In the summer of 2012 we had a need to discuss the construction of remote countryside position, as the city has grown so much noise that exceeded all reasonable limits. 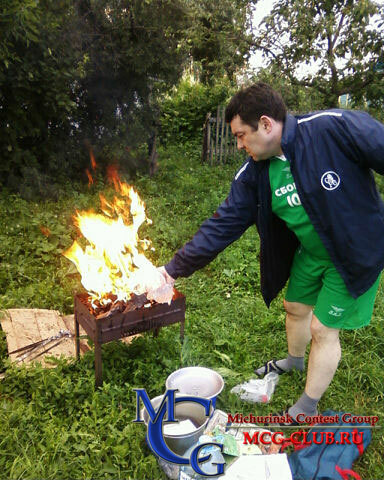 This discussion, it was decided to combine with barbecue, as well as work in the Russian championship on VHF. 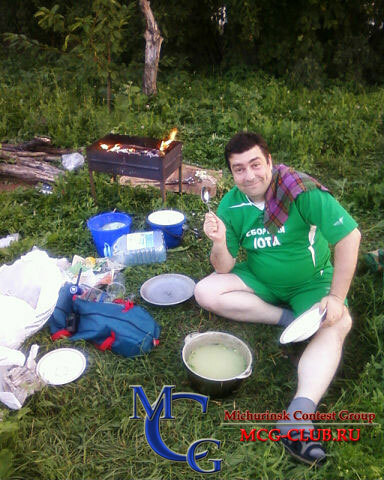 So we went to Valery, UA3RUF, in Nikiforovsky district, QTH-locator LO02JU. Valery one of the leading VHF our area. 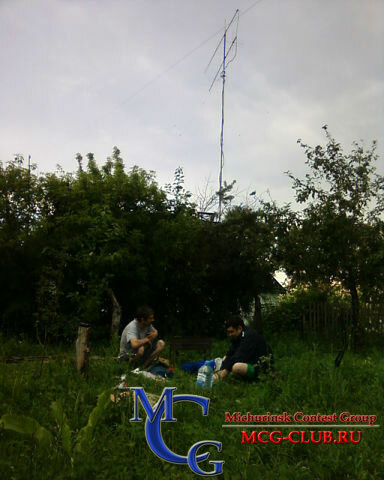 Since the last time we were working on VHF 15 years ago, it was decided not hard work in contest, to study the propogation, listen VHF band in the countryside and relax a bit. 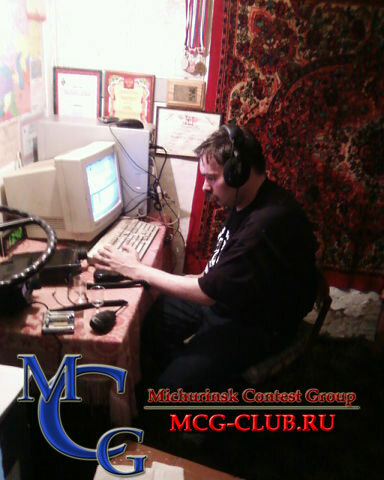 Wanted to collect official championship stations who worked from Lipetsk and Orel regions with callsigns R34**, it is in principle possible. Remembering that morning might be a good propogation to the north, at 7 am sat on the CQ in CW, several stations called me, including RU1QQ. Was heard EW6GF, but unfortunately he was not able to listen my full callsign. 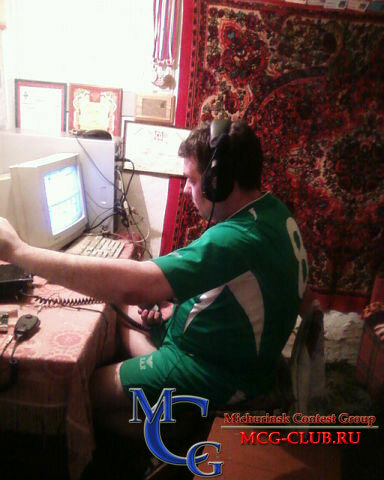 There was some hope that the leading VHF from Russia and Ukraine will upload their logs in LotW, but she remained hopeful, almost nobody did it, no one did it from Ukraine, from Russia it was only UA3RN, RK3DXS/3 and RA3UAG. So bad.